»Wet To Dry, II«, 2009, video by Ayşe Erkmen. 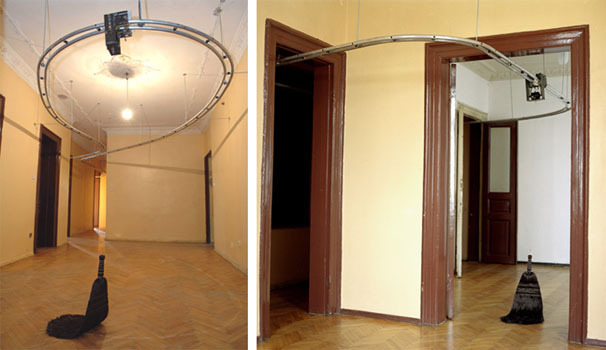 »Gezeiten«, 2008, safety belts and metal tighteners by Ayşe Erkmen. 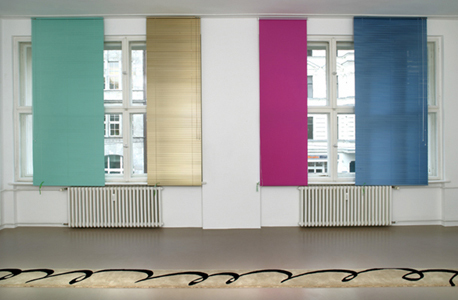 »Jalousie / Blind«, 2007 installation by Ayse Erkmen. 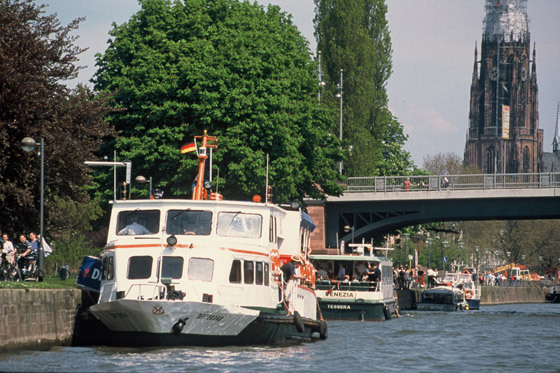 In »Shipped Ships«, 2001 by Ayse Erkmen, three ferries from Shingu (Japan), Istanbul (Turkey) and Venice (Italy) were shipped to Frankfurt, Germany, where they remained for four weeks with their original crews and provided the public with ferry service on the Main River. »Scenic Overlooks«, 2005 by Ayse Erkmen offers an homage to a way of experiencing images that is slowly dying out. 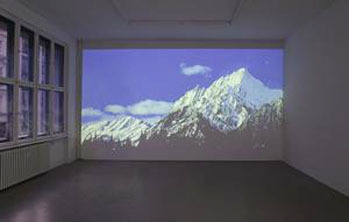 Eighty-four landscapes (generic desert, mountain, and forest images purchased from a data bank) were projected onto the barrier wall. 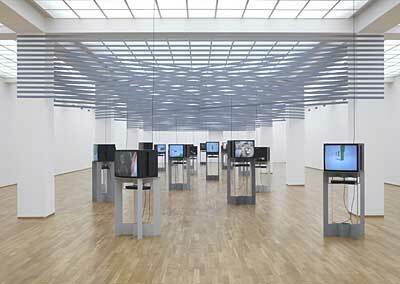 These oversize electronic postcards unfold gradually in uneven sections, from top to bottom, like an image file opening on a computer with a slow modem connection. 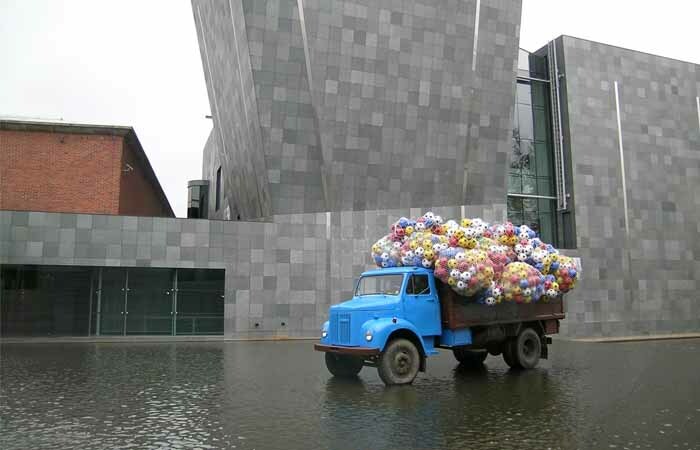 »Turk Truck Truque«, 2005-06 by Hüseyin Alptekin. 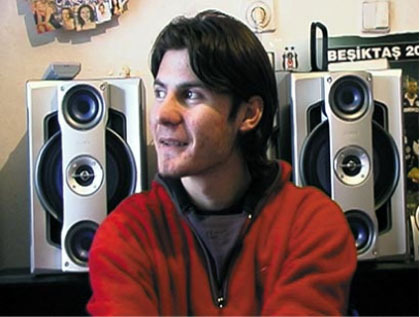 »Untitled«, 2007 by Emre Hüner. 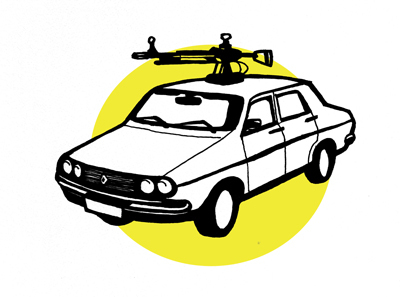 »Somebody Else ‘s Car«, 2005 by Ahmet Öğüt. Ögüt transforms two found cars using readymade paper cut outs without requesting the owners’ permission. 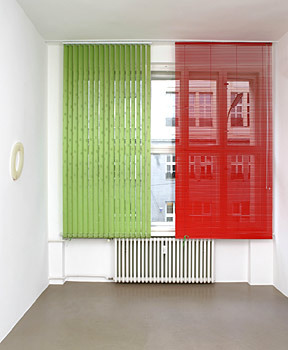 »H-fact: Hospitality/ Hostility«, 2005 by Hüseyin Alptekin. 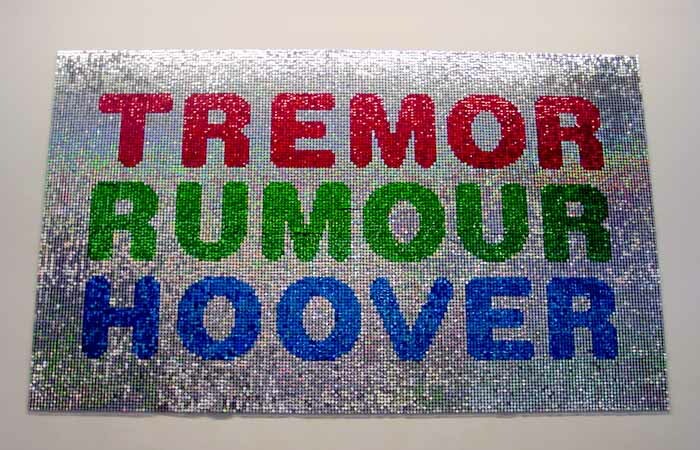 »Twelve«, 2003, 6 DVD’s and »Turkish Delight«, 2006, single chanel video projection. 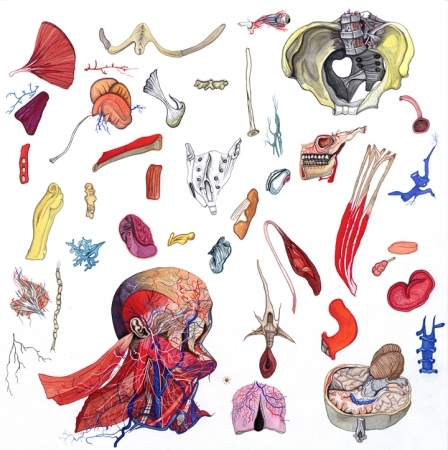 All works by Kutlug Ataman.